France’s prime minister said Friday he was “open” to a temporary ban on the foreign financing of mosques, after a spate of attacks in the country claimed by jihadists. 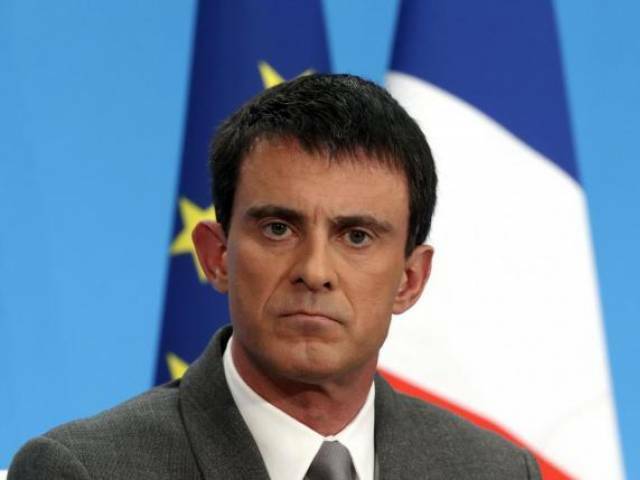 Manuel Valls also admitted in an interview with the Le Monde daily it was a “failure” that one of the militants who attacked a church and killed a priest earlier this week had been released with an electronic tag pending trial. Valls and Interior Minister Bernard Cazeneuve have come under fire for perceived security failings that have failed to prevent three major terror attacks in France in 18 months. The fact that one of the church attackers, 19-year-old Adel Kermiche, was awaiting trial on terror charges and had been fitted with an electronic tag means judges needed to take a “different, case-by-case, approach,” Valls said. And as the killing of a priest at the altar of his church sparked fears of religious tensions in secular France, Valls said the country needed to “invent a new relationship” with Islam.